Steve Nelson (born in Pittsburgh, Pennsylvania) is an American vibraphonist, and has been a member of Dave Holland's Quintet and Big Band for over a decade. He graduated from Rutgers University with both Master's and Bachelor's degrees in music, and his teaching activities have included a position at Princeton University. He has appeared at concerts and festivals worldwide and has made recordings as the leader of his own group. As a resident of the New York area he has performed and recorded with many great musicians including Kenny Barron, Bobby Watson, Mulgrew Miller, David "Fathead" Newman, Johnny Griffin and Jackie McLean. 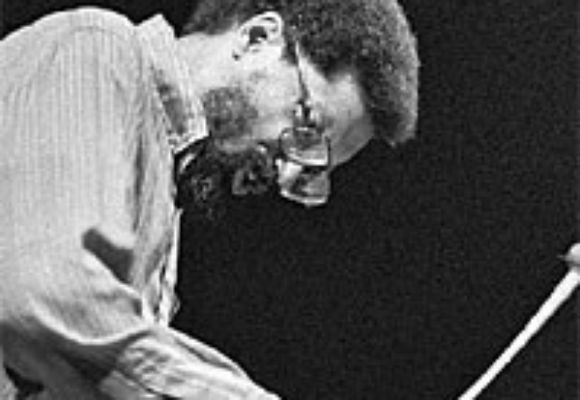 His latest recording is Sound-Effect (2007), featuring pianist Mulgrew Miller, Peter Washington on bass, and on percussion Lewis Nash.